Kenyi lives with her parents and 3 siblings in a small metal house at the end of a narrow alley. 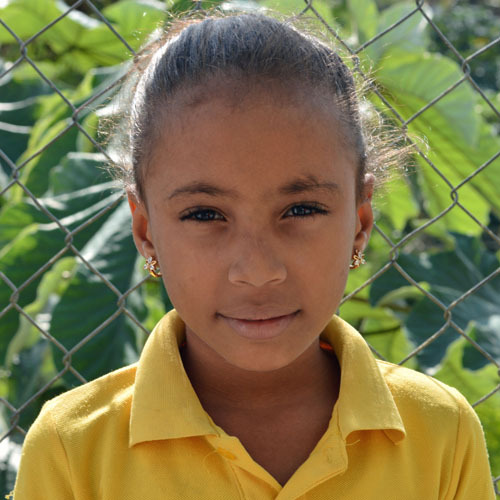 Her parents don’t seem interested in her education, but she still works hard and is an extremely intelligent student. Active and friendly, she gets along well with everyone and is quick to participate in the classroom. English is her favorite subject and she likes to play with dolls during free time.